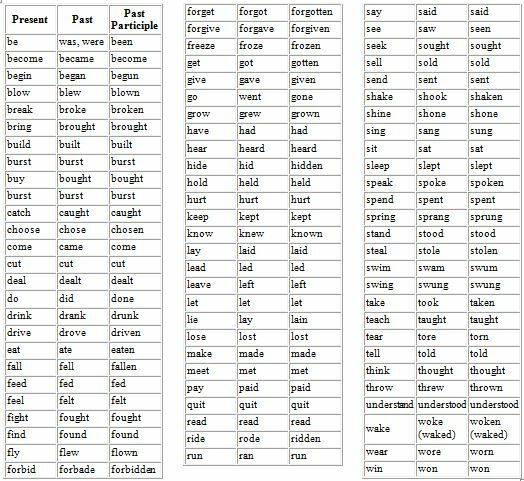 supine vs perfect passive participle submitted 4 years ago by ScottCatledge I TOOK LATIN BEGINNING IN 1953 and later taught Latin in several schools using different textbooks: the fourth principal part was always the perfect passive participle--never the supine.... 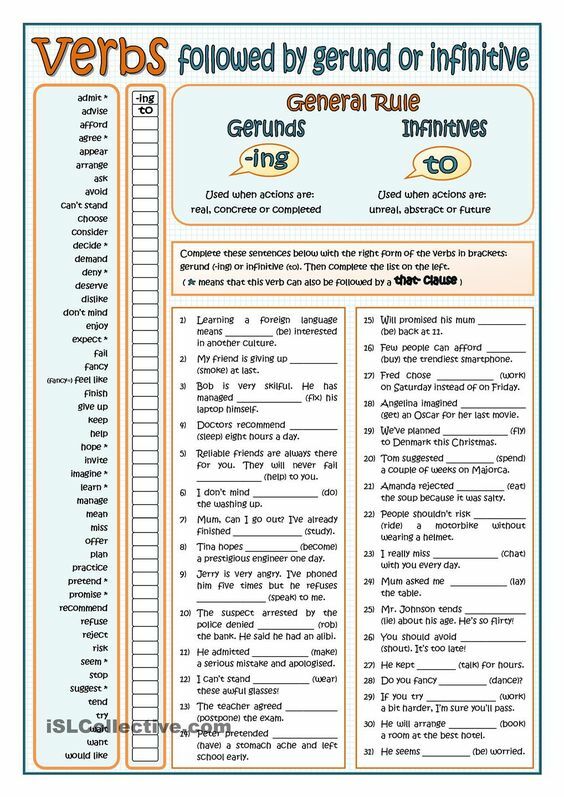 Most grammar textbooks will tell you that the Latin �to be� has only a future active participle. On a practical level, that�s true. However, there is evidence within the Latin language of a lost present active participle. The Latin word "participle", from partem and capio, means "taking part, sharing", and this is the term the Romans used for this class of words. 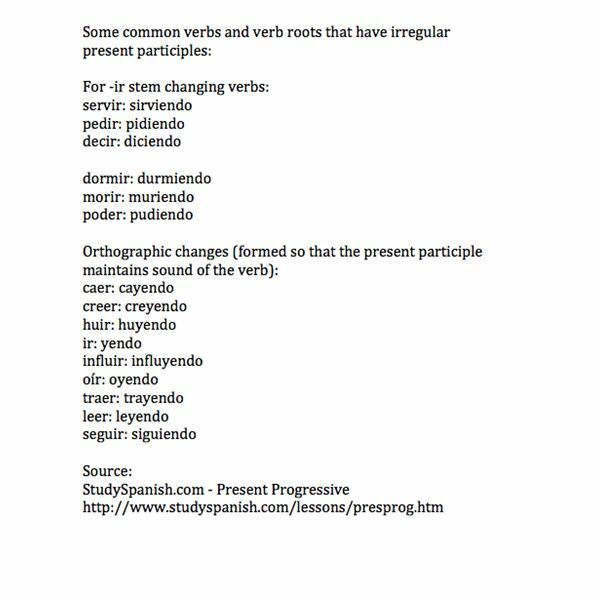 It is quite logical as a description, since Participles do share the root of the verb and the endings of the noun. Another way of thinking about them would be to call them verbal noun/adjectives, and this is just about how they work. To make matters a little more complicated, how's this for a 'definition' of a Gerundive: it is an ADJECTIVE formed from a Gerund (that actually makes it an adjective formed from a noun formed from a verb�. ).